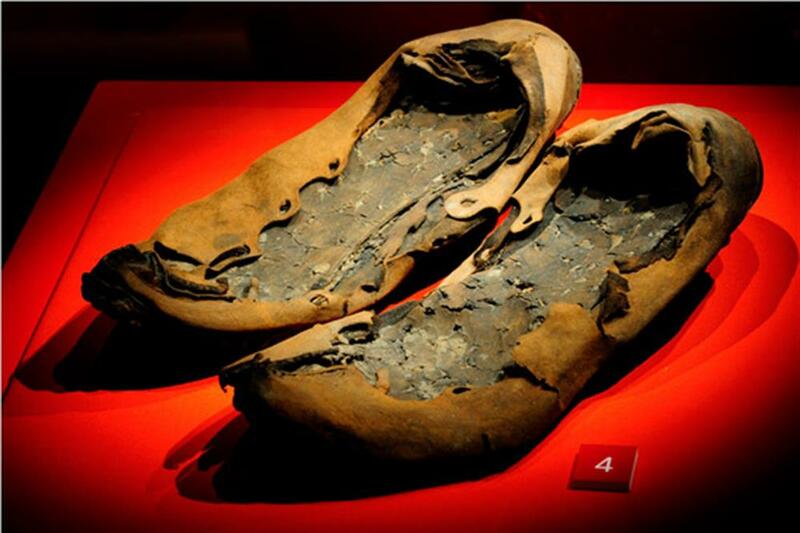 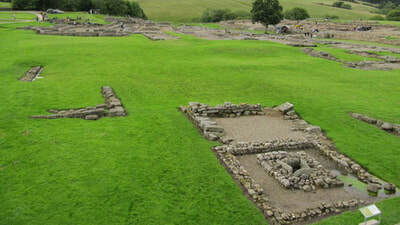 Vindolanda is home to the Vindolanda writing tablets (voted as Britain's top treasure by the British Museum), an impressive leather shoe collection, glassware and pottery and many more exquisite finds. 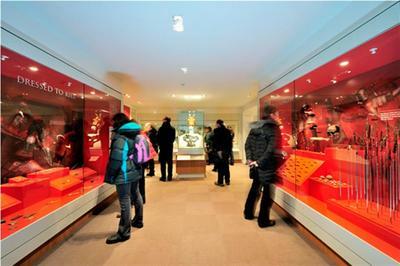 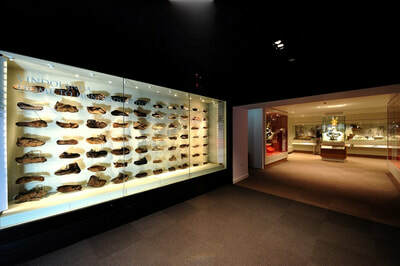 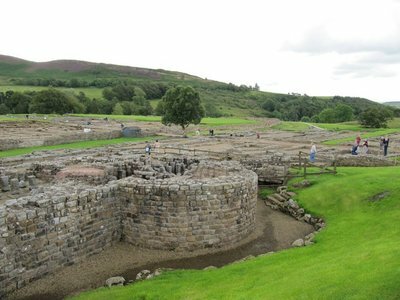 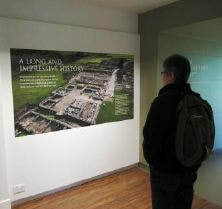 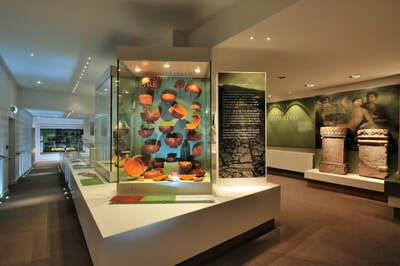 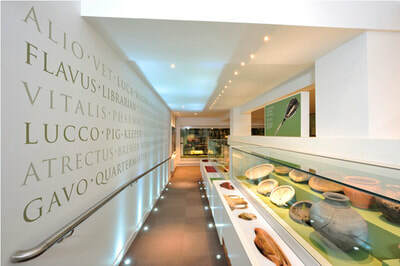 The Roman Army Museum targets more of a family audience and along with Roman Vindolanda, is located near Hadrian's Wall. 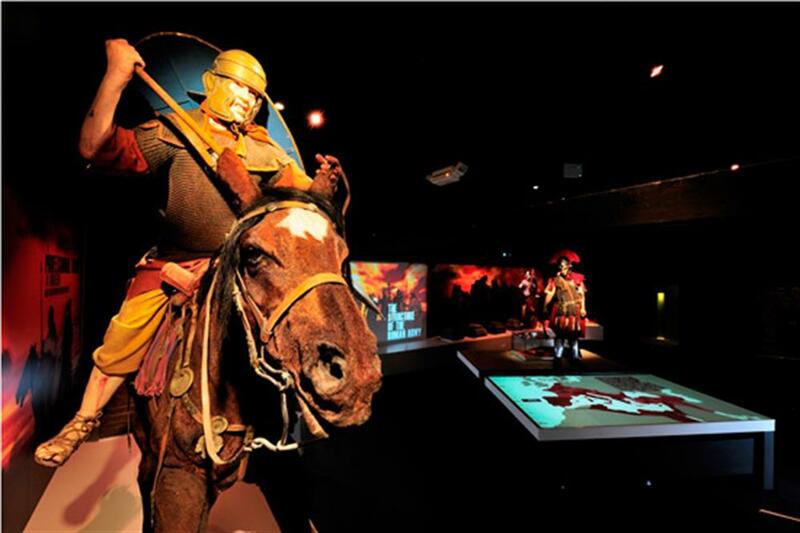 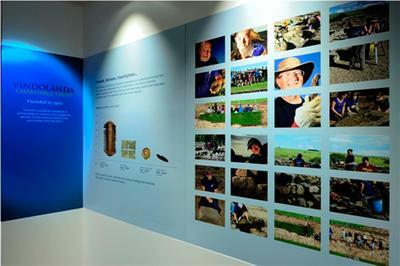 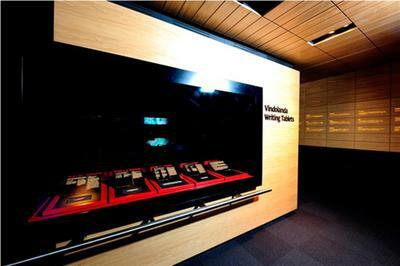 Working as part of the Centre for Interpretation Studies team, we helped develop the content for two new museums: Roman Vindolanda and the Roman Army Museum , Northumberland. 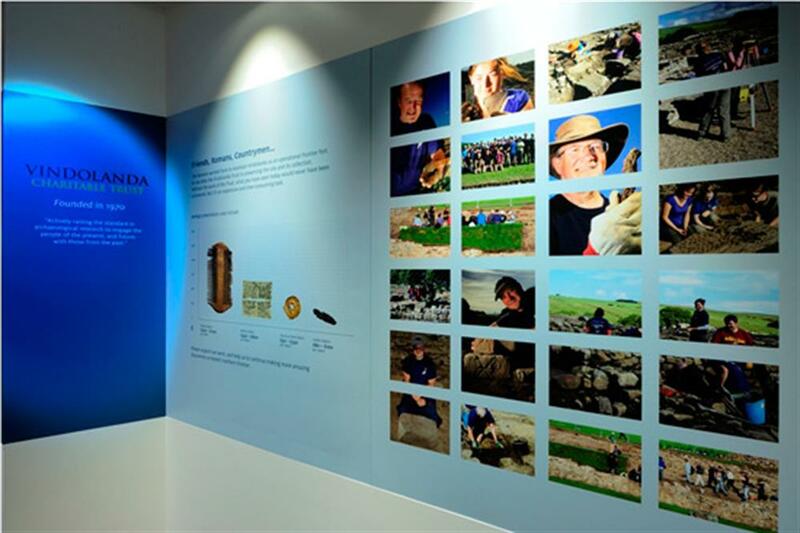 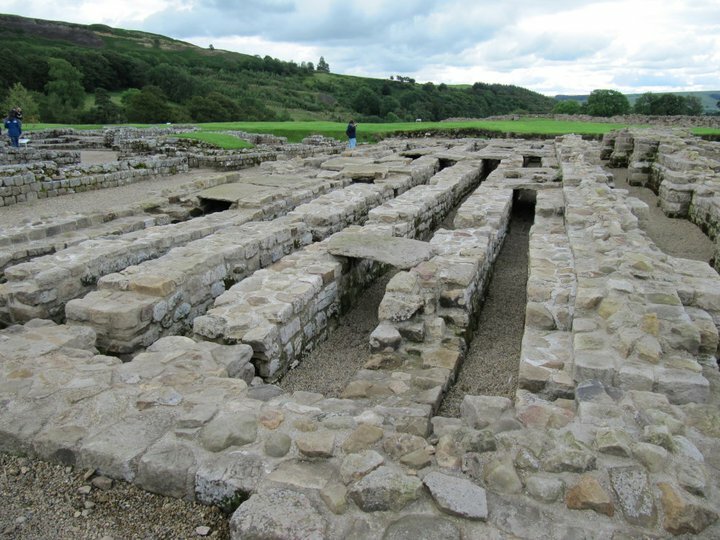 Our work formed part of an HLF £1.9M development to showcase and interpret the astonishing collection of artefacts that have been found at Vindolanda. Led by the finest of objects, we focussed on telling a story that reflected Roman domestic and military life on the frontier, as well as the the modern day archaeologists who unearth this history.